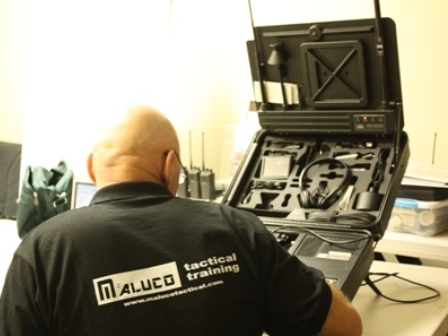 Since 1989 Maluco Tactical has provided a wide range of specialized courses to improve the terrorism readiness of public safety, security and special operations professionals. 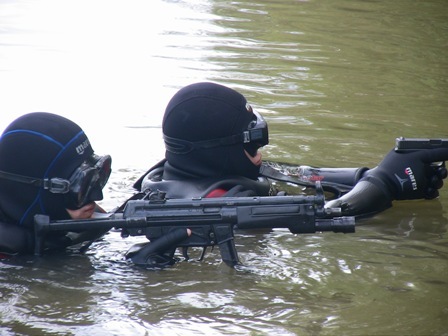 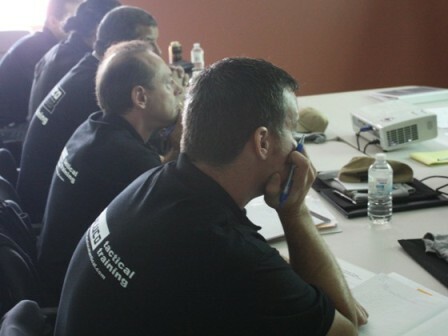 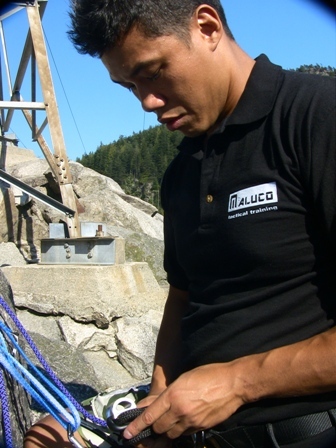 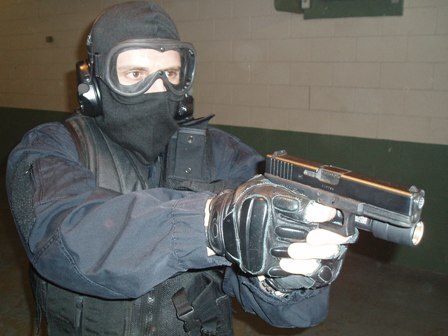 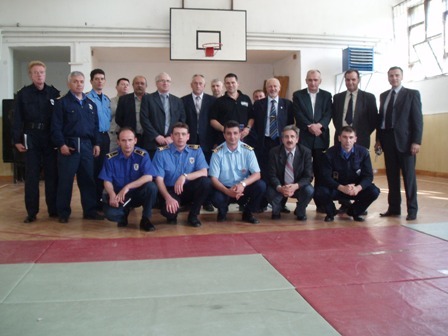 Up to date Maluco Tactical has trained numerous government agencies and security companies around the world. 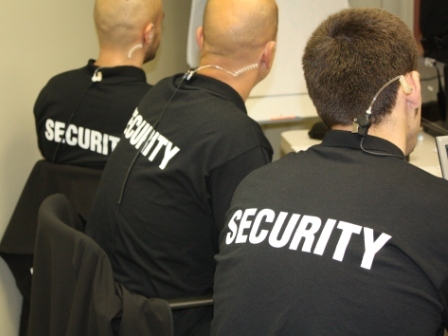 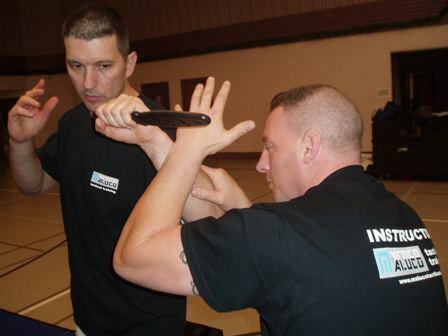 We offer Advanced Security Training (AST) and Basic Security Training (BST) for security licensing certification in BC approved to provide security guard training by the province of British Columbia, Security Programs, Police Services Division, Ministry of Public Safety and Solicitor General.